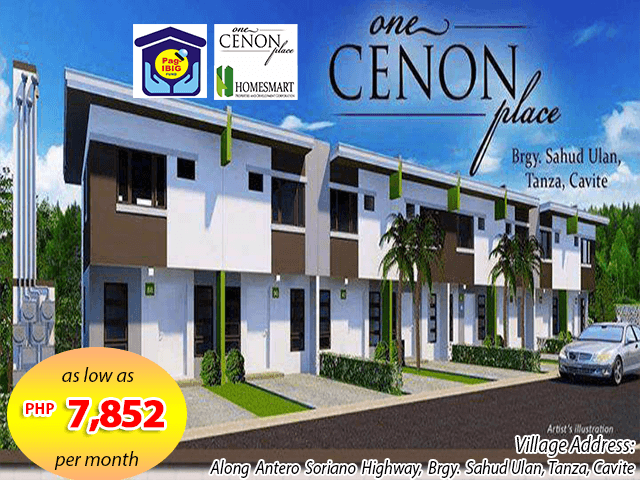 One Cenon Place is a two storey townhouse model with 1 toilet & bath and provision for 2 bedrooms located at Barangay Sahud-Ulan, Tanza, Cavite along Antero Soriano Highway. 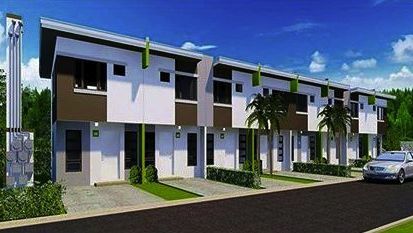 The village is in a very peaceful location with easy access to Manila just 1 ride by Bus or UV Express via Cavitex right outside One Cenon Place. 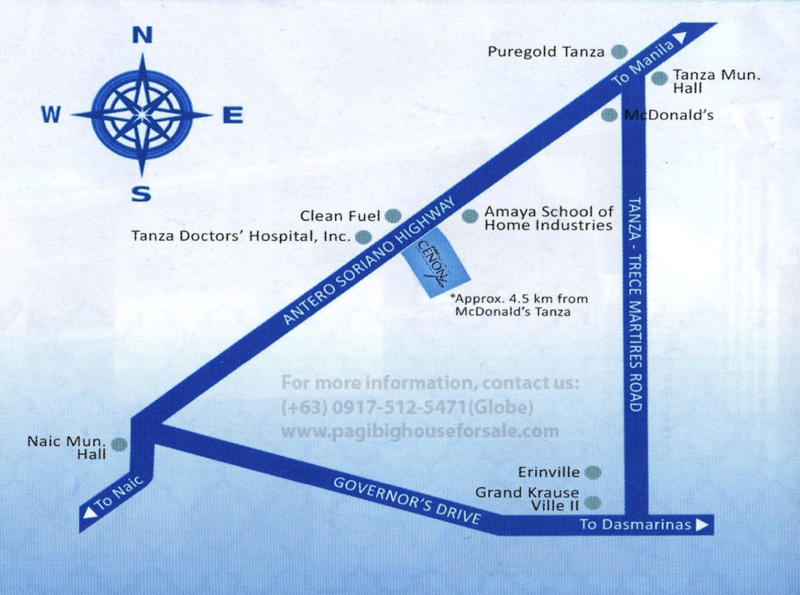 Easy to own thru Pag-ibig financing One Cenon Place proximity will save you much time and make travel less stressful. 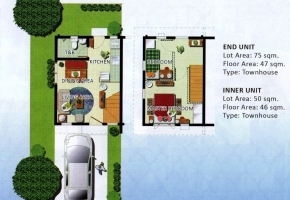 You will have plenty of time to spend quality bonding with your family. Don't miss out! 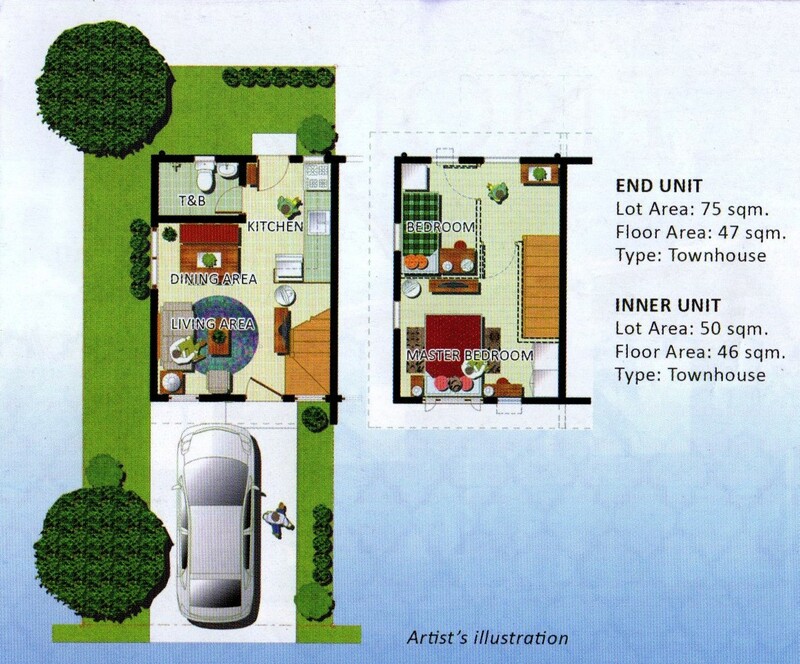 Jan. 2020 up to 30 years..Php7,853.00 monthly payment.. Pagibig amortization you will be paying for 30 yrs. 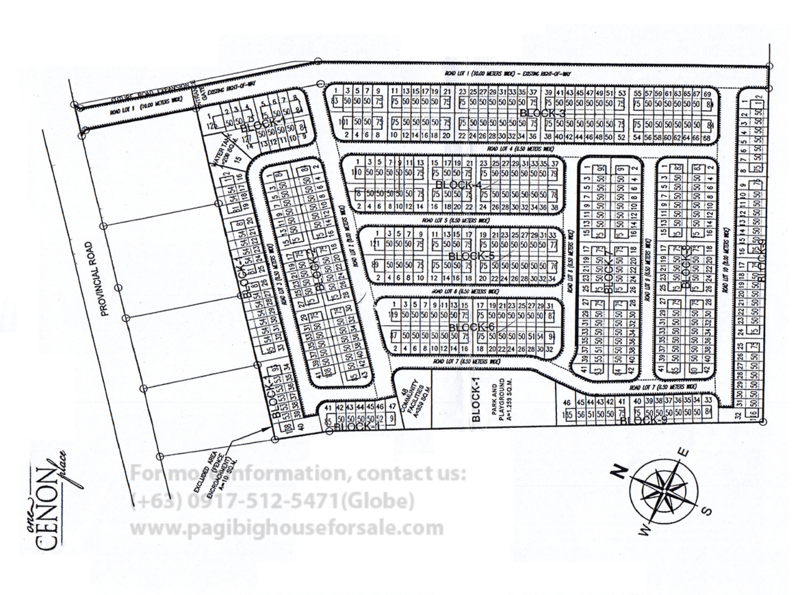 You can choose from 5-25 yrs of amortization. 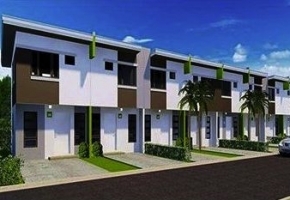 But the amortization will increase, depends on how many years you will avail. Required Income is needed, (husband/wife) combined income is applicable.